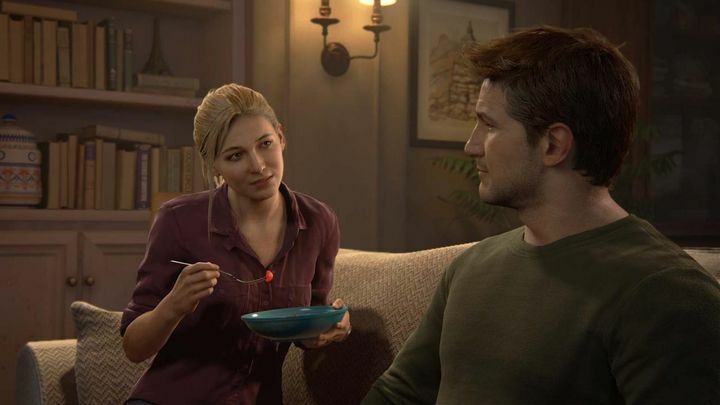 The Uncharted 4 game made by developer Naughty Dog has no doubt been one of the biggest video game hits of the year, with many gaming websites awarding the game top scores and having words of praise for the latest Uncharted game. And it is clear that Nathan Drake’s final adventure is not only a gorgeous-looking title, but it also has great gameplay and superb action scenes, plus an engaging story featuring the series’ well-known cast of characters like hero Nathan Drake, his love interest Elena and Drake’s hot-headed brother Sam. This is a hilarious bug though, even if it does ruin players’ enjoyment of what otherwise is a great scene in the game… But this Uncharted 4 bug is not the only notorious one in a major game to date, as other big video game releases have shipped with their share of bugs over the years. The likes of Assassin’s Creed Unity shipped with quite a few bugs back in 2014. More recently, other games like The Division have also given players a headache or two due to the plethora of bugs that Massive’s game shipped with, although in the developer’s defence it must be said that Massive has done a great job of patching the game into shape, and adding new features with regular updates. In the end though, and given the complexity of modern video game development, it is clear that no video game will be free of glitches in the near future, but as long as developers do a good job at patching their games then everything will be fine, even if the bugs in modern games have been good for a laugh every now and then.